Small move with no furniture? 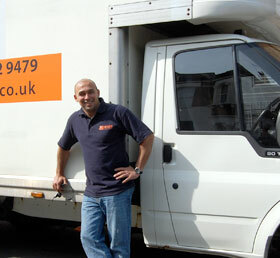 One man with van moving services is for smaller moves, where you only have boxes, bags and no large items of furniture. This man will assist with process of loading/unloading your goods. Service is available 24/7, but it will cost you more for evenings and weekends.